Find out all you need to know about betting on esports online and on mobile, including the games, best betting sites and the best odds. With detailed guides and all the insights in to the most popular and not so popular esport gaming platforms, we have it all right here for you. E-sports are now a major player in the world of live sports betting. Games like League of Legends, Dota 2, CSGO, Starcraft 2 and Hearthstone are watched all over the world. Tournaments have multi-million pound prizes as large as most professional sports competitions and the major tournaments have as many spectators as traditional sports too. With the growth of competitive gaming, new exciting betting opportunities have exploded onto the scene. E-Sports betting is now within the top 10 markets for many online bookmakers and it is growing all the time. It’s a great time to get involved and with the coverage of these tournaments becoming so high quality and being watched by so many millions of people, the biggest question is, why aren’t you betting on eSports already? The reason is probably because you don’t know where to even start. Whether you are a gaming enthusiast who doesn’t usually gamble, or a gambler who doesn’t know much about e-sports, the world of eSports gambling can seem confusing. Also, while the betting scene is growing massively, it can still be hard to find the best bookmakers to place your bets with, or what games you can even bet on. At eSportsBettingElite.com we have you covered though. Our site covers all you need to know to get you started in eSports betting, including the following. This section of the site contains detailed, but easily understandable esport betting guides to each of the major games that you can bet on. We’ll give you an overview of the games themselves, including how the games are played and won, we’ll also show you where to watch matches, the recent and upcoming tournaments, and a betting guide that explains some of the important game specific information you need to know before betting on a game. This includes things like the tournament structure and how to research your bets. This information will help those new to eSports to better understand the games, so that you can more easily grasp what is happening when you are watching a tournament and so make better e-sport betting decisions and hopefully help you to improve your success. 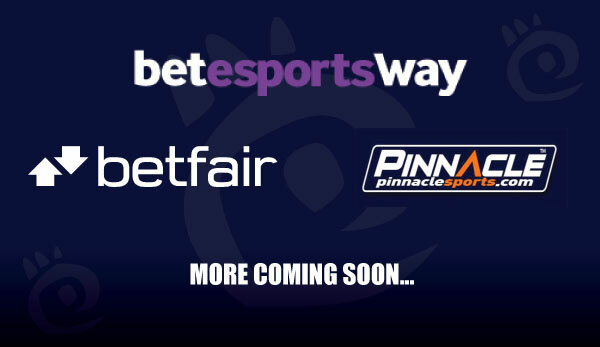 This section of the site is where you can access independent, well-informed reviews of the best esports betting sites on the market. 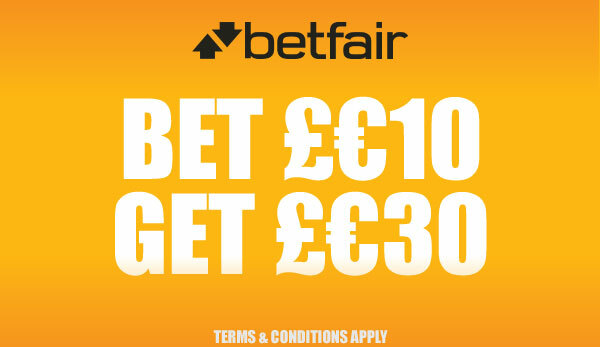 Here you’ll find out about the betting opportunities being offered by the betting sits, the bonuses they offer to customers as well as the depositing and withdrawal methods they support. You’ll generally learn about what makes each site stand out in the market, such as the fees they charge, the quality of their odds and the ease of use. This will help you to find the best online eSports bets site for you to place your wagers with. 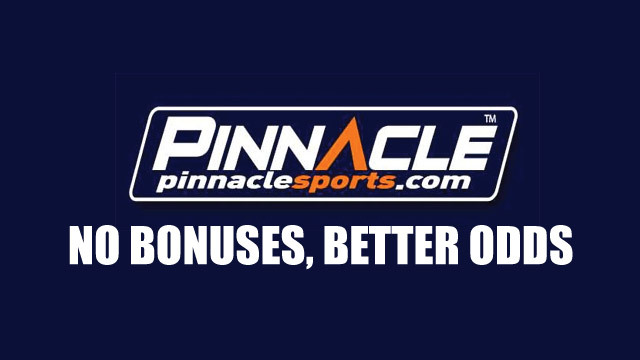 The difficulty that can come from finding a bookmaker offering the games, bonuses and odds you are looking for can be difficult, but now you can get all you need in one place. In this section you will get a total beginners overview of eSports betting to ensure you are comfortable and capable of making the most of the excellent betting opportunities in the world of competitive gaming. You’ll find out about what e-sports are, what types of games are played in e-sports competitions, who the best e-sports bookies are, what e-sports betting odds are, tips on betting on e-sports, step-by-step instructions on making an e-sports bet and tips on how to get greater success in your betting. No matter what you experience level, there is certainly something in this guide for you. However if you don’t have a clue where to start in e-sports betting then the guide will be vital to getting you started. 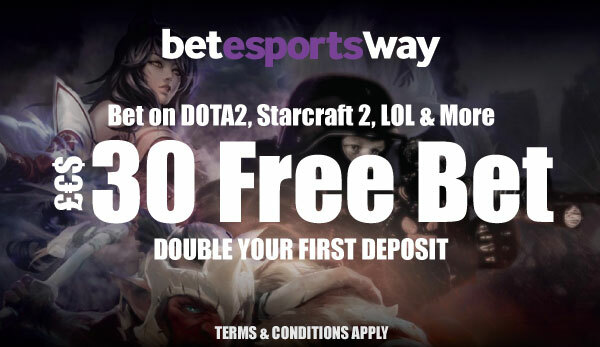 Grab your double your first deposit bonus at Betway and start betting on esport matches today.